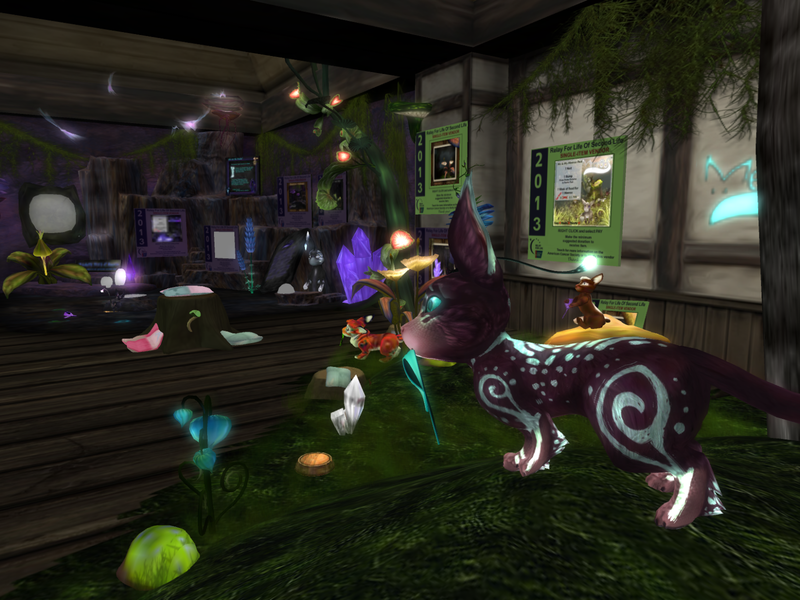 Wonderful World of Meeroos on Lumenaria has just what you're looking for, I bet! 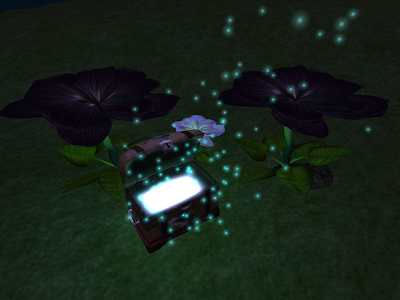 Open this magical chest to reveal a treasure you will hold so dear... just look how it sparkles, watch how it glows... you know you want to take one home! Now I am off to curl up with my beautiful murmuring, magic, glowing fuzzball and fall asleep happily.